Welcome to our new website! In designing this site we have tried to make it easier for all our customers and other interested parties, to learn more what Arcon is all about, access our services and provide a source of information on a range of pertinent issues. 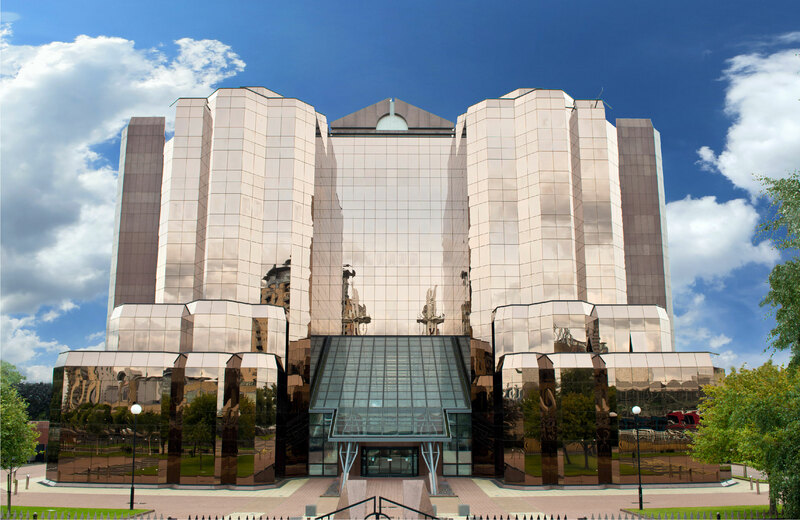 At the end of August, we relocated from our Lloyd Street offices, in Manchester City Centre, to our new Media City offices at Quay West, Trafford Wharf Road, Manchester M17 1HH. ‘Born and bred’ in Manchester, we could not be prouder of our roots so when it came to our rebranding, we felt we should acknowledge this in some way. 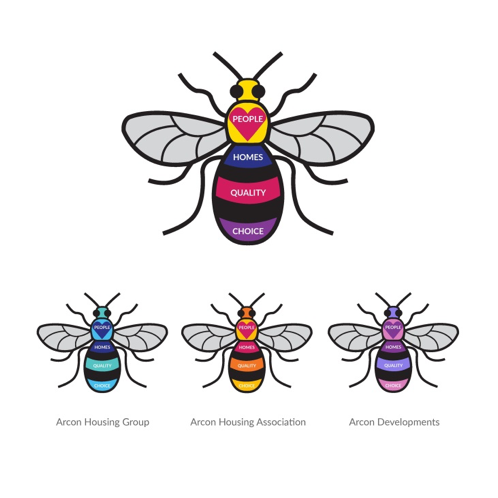 It really did not take long to come up with the idea of developing a ‘family’ of Arcon bees, representing Arcon Housing Group, Arcon Housing Association and Arcon Developments. 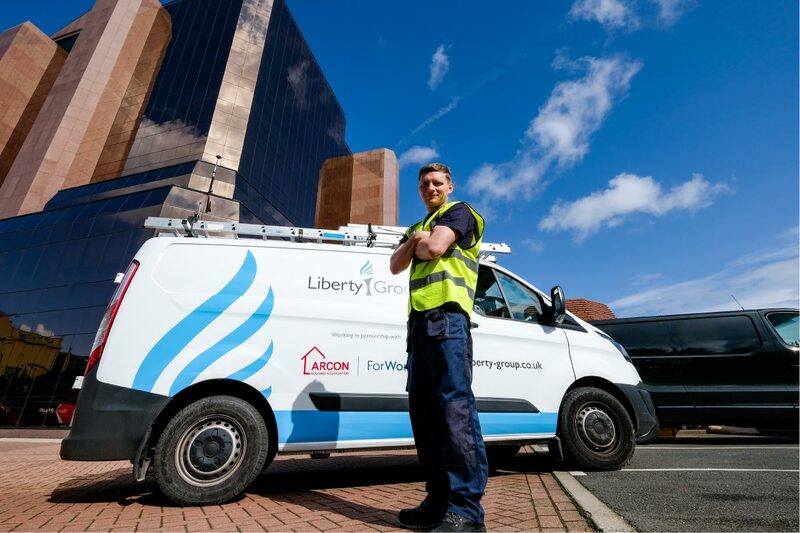 Having recently gone through a rigorous selection process, we have appointed Liberty Maintenance as our new single contractor. From now on, Liberty will be the only contractor carrying out day-to-day repairs, across all our homes, as well as repairs to our vacant properties. Liberty will also be involved in our major improvement programme, carrying out work such as kitchen and bathroom replacements.